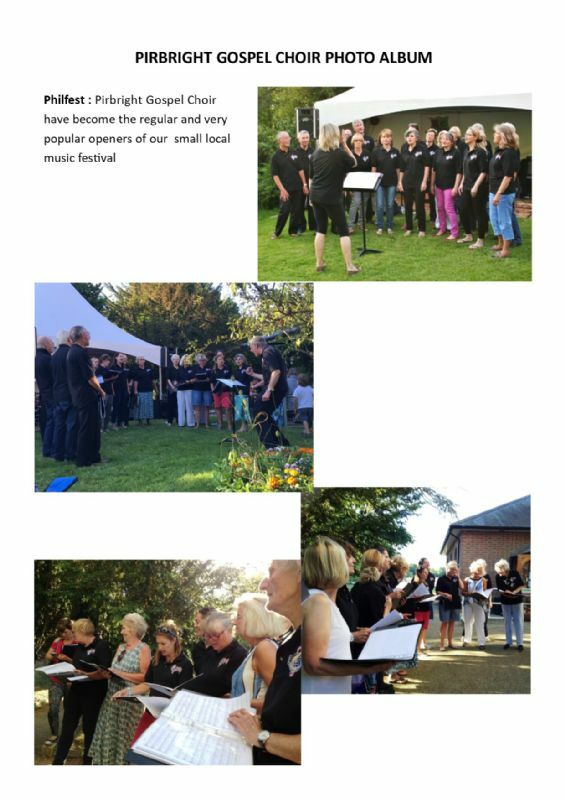 Our choir was formed in 2012 as an outreach project for St. Michael and All Angels Church. 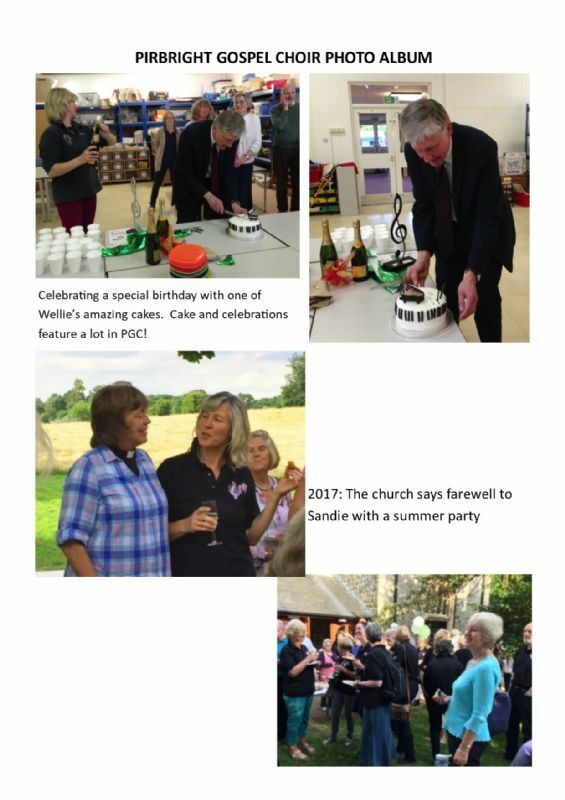 The choir was suggested by the Revd Chris Musser, with no view as to its direct connection to the church, but only with the understanding that singing is good for people and we had a person in the village who was good at getting people to enjoy singing. That person was the exceptional Sandie Stefanetti, whose talent, energy, enthusiasm and leadership saw the choir develop its own unique style and identity. Throughout Sandi's tenure she was supported by the multi-talented Brett Musser, who between them built the confidence and repertoire of the choir that would see them perform in public on many occasions. Since Sandi's departure to Wales, Brett has assumed the mantle of Musical Director for the choir, which continues to thrive. 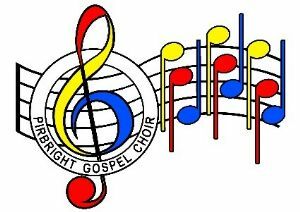 The Pirbright Gospel Choir still holds true to Chris' original vision of being fun, inclusive, and giving everyone the opportunity to feel the joy of singing together. Although retaining our association with the village church, the choir welcomes those of all faiths and none. We sing on Wednesday evenings during term time, in the Stefanetti Music Suite at Pirbright Village Primary School, from 8:00pm to 9:30pm. Anyone is welcome to join, you don’t have to be able to read music and if you are not confident in your singing voice, don’t worry, you will be helped to make the most of the voice you have. 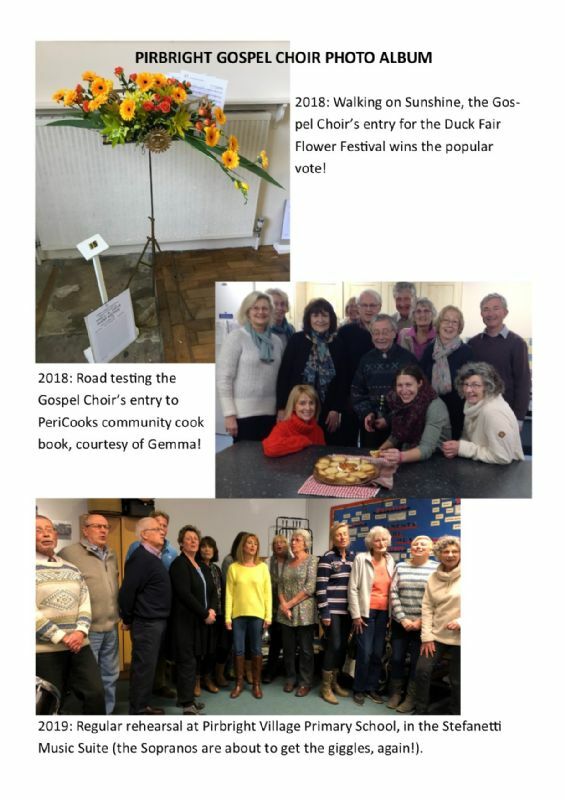 To find out more contact our Membership Secretary, Jeannette Carr on 01252 333197 or netcarr@hotmail.com . A warm welcome (and probably cake) awaits you.